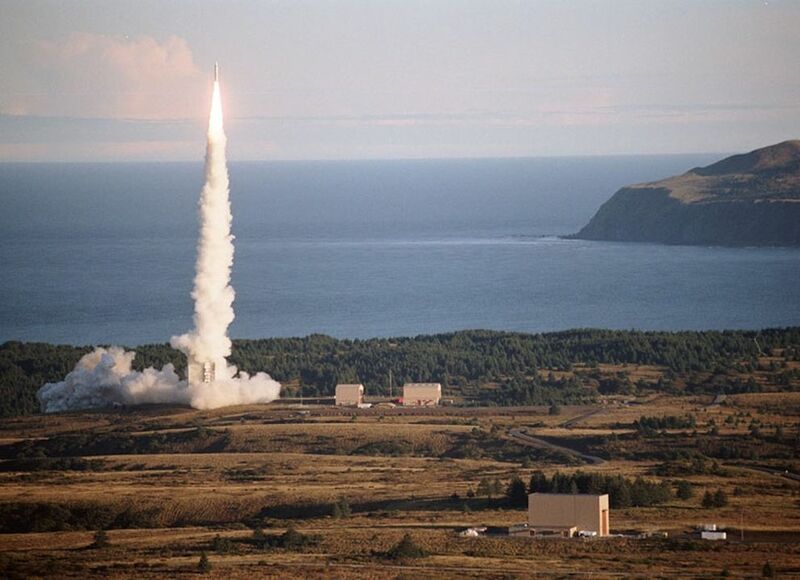 KODIAK — The Alaska Aerospace Corp. plans to construct a temporary building to support launch operations at the spaceport on Kodiak Island. Officials solicited bids last month for the manufacture and delivery of materials to construct a 4,000-square-foot building at the Pacific Spaceport Complex, the Kodiak Daily Mirror reported Tuesday. The new building will provide staff and customer personnel with shelter to "work on rockets and related hardware," said Mark Lester, the president of the corporation. The building is planned for the complex's Area 3, where several launch pads are located. The materials requested include a "pre-engineered system of standard metal framing components and membrane enclosure," according to the bid document. The new construction is needed because the spaceport expects demand to increase, Lester said. The corporation is currently working with about six companies that are at various stages in preparing for launches, Lester said. He declined to name them. Astra Inc. is the only company currently licensed to launch from the Alaska spaceport, but Arizona-based Vector Launch Inc. has announced plans to test a rocket by the spring. "Due to the competitive nature of the commercial space launch market, most commercial companies are not willing to be identified at this time," Lester said. "This is not an uncommon practice for emerging technology programs. We expect this to change for companies that establish routine operations." The spaceport is expecting three to six launches next year, but launch demand is anticipated to reach about 24 commercial launches annually. The spaceport is also expecting to have one to two government launches each year.